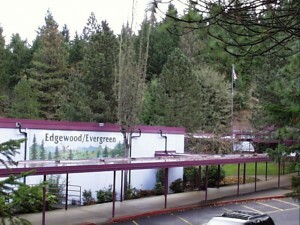 Edgewood Community is a safe and caring environment nurturing a diverse community of lifelong learners. Principal, staff and community work together to create a safe, caring, respectful and culturally inclusive environment that encourages a growth mindset approach to learning. Edgewood Community offers a strong academic program that emphasizes effective effort with basic skills through an integrated curriculum approach. In a positive, caring environment, children are given responsibility for their behavior. We emphasize communication between home and school.